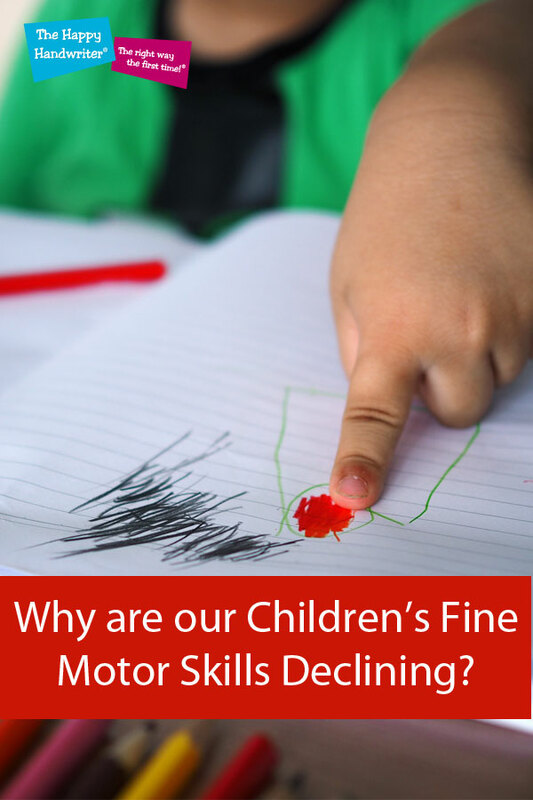 Why are our Children’s Fine Motor Skills Declining? | How can you Develop Fine Motor Skills? Over the past 20 years there has been a generalised decline in our children’s fine motor skills. What started as a general fall off, has progressed to them plummeting in the last 5 years. 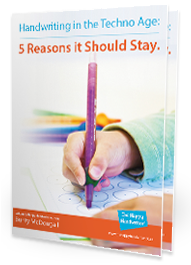 The reasons are numerous but I have highlighted some that, to me as an occupational therapist, have had a significant impact on fine motor development over the past 10 years, along with looking at how can you develop fine motor skills. A generation ago parents were advised to put their babies to sleep on their tummies. But as research emerged linking overheating in this position to cot death or Sudden Infant Death Syndrome (SIDS), parents were advised to put their babies to sleep on their sides or backs. A whole industry developed supplying wedge cushions to hold them in this position. And pamphlets from the Back to Sleep Campaign in the USA showed graphs of a decline in SIDS between 1992 and 2002. And, while I have not read research to support this, I do wonder that this position limited our babies’ opportunities to push up on their arms. Those with generally weaker motor skills and a tendency towards low muscle tone, didn’t develop their motor skills in this position and avoided weight-bearing on their arms. Pushing up and weight-bearing on their arms is a developmental foundation for fine motor skills that many simply missed out on. Enter the Snug and Safe car seat. This great little car seat kept our babies safe while driving around, but they were so convenient that we tended to keep Junior safely strapped in them. We learned to stabilise them on the supermarket trolley and we rocked Junior in them when were out with friends. Back home, they were ideal to pop on the counter while we prepared the supper. This meant there was just less time for rolling about and playing on the floor. And that meant less time for developing the weight bearing on the hands and arms. Our achievement-driven society encouraged us to get our babies walking quicker – somehow it earned us bragging rights as parents if they were early walkers – and so we placed them in walking rings. Again, less time for weight bearing on the upper limbs and activation of the small muscles of the hands. So, there was a general decline in fine motor skills and occupational therapists were seeing more and more children being referred for delays in fine motor skills. In a research study, 100% of occupational therapists reported they consistently provided services that addressed fine motor issues. They went on to describe it as a top priority for an occupational therapist working with children. Teachers highlighted concerns that children didn’t seem to benefit from the opportunities to develop their fine motor skills in the classroom as they once had. 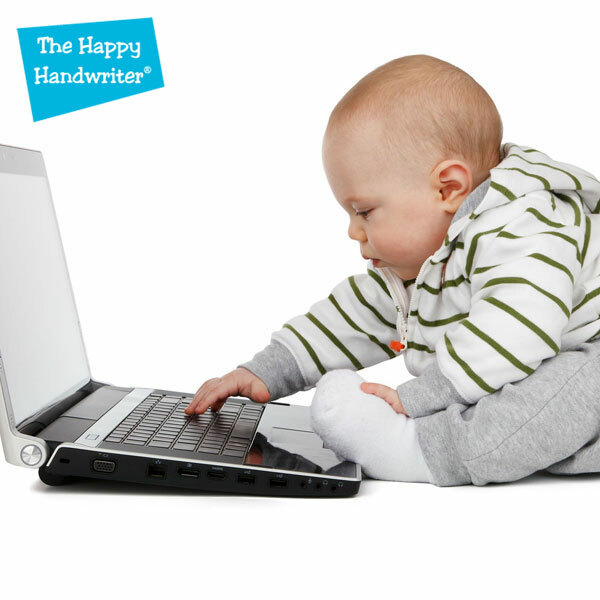 Television meant less time for active play but it was mobile technology that really impacted fine motor development. Enter the iPad which was first released in the USA in 2010. And how our worlds have changed since then. Smart phones became the norm and our children were born into the techno age. Raising children in the early years is challenging. They want what they want, and we as parents are exhausted from sleep deprivation and simply just try to keep the show on the road. Children are somehow magnetically drawn to the smartphone and tablet and its instant feedback is the stuff that children’s dreams are made of. And as much as parents try to do the very best for their children, sometimes they just need a moment and once their child has their hands on that tablet or smart phone, it seems to be downhill all the way. They become addicted to the instant reaction they get when swiping and pointing and we as parents begin to fight the losing battle of the impacts of technology. I am not saying it is all bad – it isn’t – but when it comes to fine motor skill development, it isn’t the best for our children and we have seen fine motor skill abilities plummeting as our children swipe and point in palace of active manipulative play that develops and strengthens their hands and fine motor skills. And it is with this weak fine motor foundation that our children enter school. 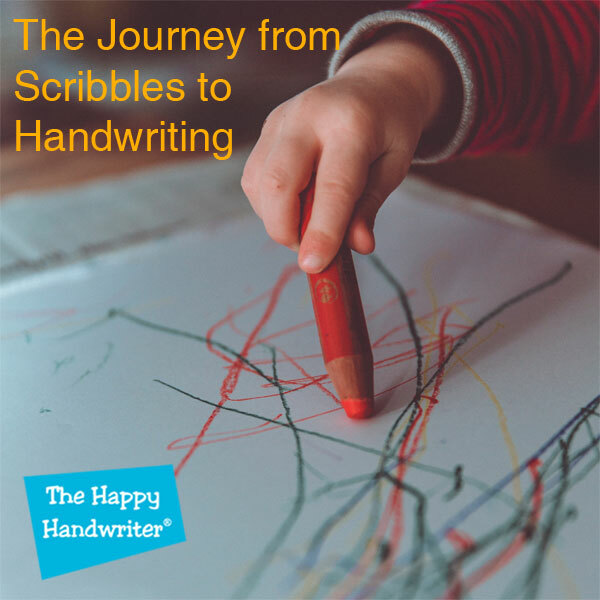 Teachers gently highlight to parents that Junior’s fine motor skills aren’t really up to scratch, while school going children are struggling to keep up with the handwriting demands in the classroom. And while we are not going to lock up our smartphones and tables, and so long as the experts tell us to we will put our children to sleep on their sides, we can become intentional about providing opportunities to counteract the impacts of these on fine motor skills. So, how can you develop fine motor skills with all this stacked against you? How can you Develop Fine Motor Skills? | Baby Groups. Baby development groups emphasise how critical tummy time is for our babies and provide us with many practical ideas as to how to stimulate our babies’ fine motor development. How can you Develop Fine Motor Skills? | Play Dough. 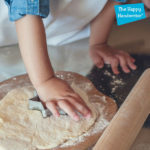 Introducing play dough activities is a must and I love watching those chubby little hands manipulate and form the play dough. Once they have mastered the cookie cutters, it is time to introduce the dough syringes and my new best friend, the play dough press. The squeezing and pushing provided by the dough syringes and play dough press gets full marks for fine motor muscle development and the children love them too! How can you Develop Fine Motor Skills? | Baking. I love everything that baking biscuits offers from beating and whisking, to mixing and rolling. Adding the icing and carefully placing the decoration in the middle is the stuff that fine motor development is made of. And never mind fine motor development – it is the stuff that memories are made of. If you can’t bear the mess and baking is just not your thing, remember that is why box cake mixes were invented! This isn’t Masterchef – it is about spending quality time with your child while, at the same time, developing fine motor foundational skills. How can you Develop Fine Motor Skills? | Cutting. I am the Queen of Cutting and love the early grasp-release activities which prepare little hands for cutting. 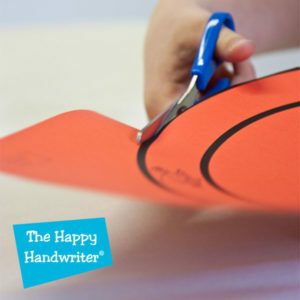 If you are looking for one skill that is going to develop the fine motor pre-handwriting muscles, cutting is the one. If your child hasn’t shown an interest in cutting by the time they are four, it is time for you to offer some gentle encouragement! But many children are ready and interested before this, and this is your moment! The grasp-release motion offered by cutting gives those muscles a work out and keeping up cutting skills on a regular basis will certainly go a long way to prepare the pre-handwriting muscles. 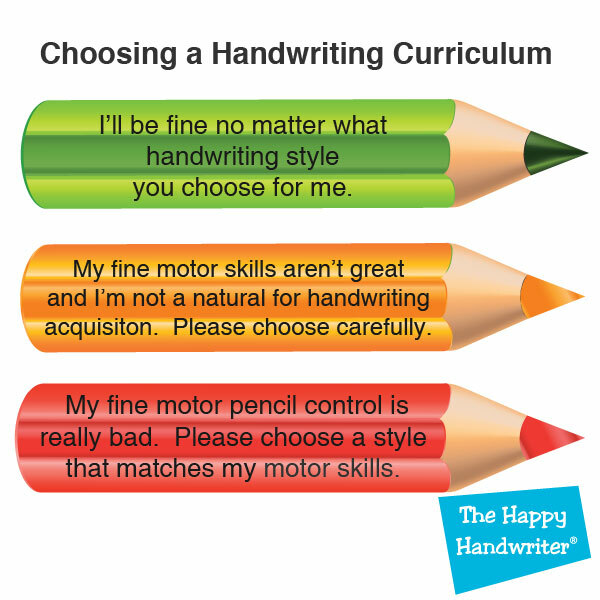 Once cutting has developed we need to look at fostering the development of the muscles and movement components for handwriting. The Fine Motor Fun kit broadly covers the muscles and movement patterns for handwriting and the children just love the activities! It targets the forearm position, wrist stability, development of the-three-friends and the development of pencil control for handwriting. No guessing, no fuss – everything is there in one easy bundle. Choose family games that foster interaction, bonding and fun along with development of fine motor skills. The Avalanche Fruit Stand wins this category for me and carefully concentrating on removing a strawberry while preventing the rest of the fruit from tumbling down, children seem to be totally unaware that the small muscles within their hands are working up a storm. And if you are looking for some solitary play for those rainy indoor days, the Wikki Stix and Activity Cards are a must. We live in the techno age. Smartphones and tablets are the order of the day. We know it is best for our children to sleep on their sides. But we are able to find fun ways to counteract declining fine motor skills and develop them so our children don’t fall behind in early drawing and the development of pre-handwriting and drawing shapes.